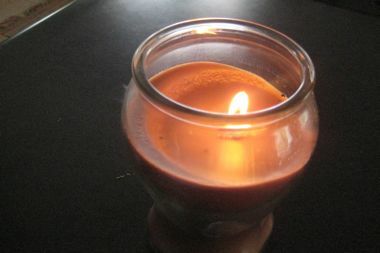 Watch a candle flame flicker, watch the wax melt and the smoke rise. This is action. Watch an unlit candle sit, useless and inactive. God has made us flickering, living lights! We are to be active lights, shining through our good works. What is one good work we can do today to show someone God more clearly? Let’s get to it! God, be glorified in our good works today.